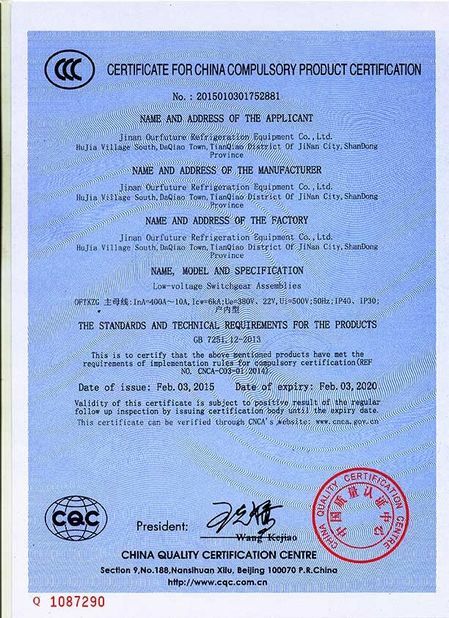 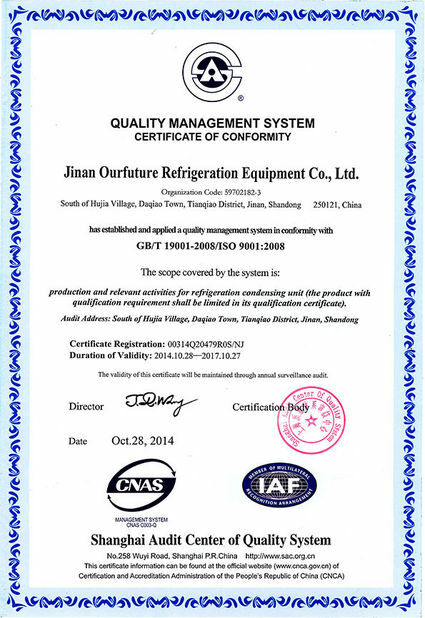 Hanbell Precise Machinery Co. Ltd. was founded on 29th of April 1994 and has been ratified as "Important Technical Corporation" by Ministry of Economic Affairs of TAIWAN Government. 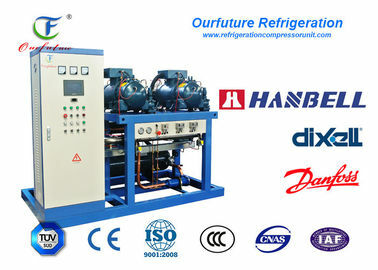 Shanghai Hanbell is located in Fenjing Area, JinShan District, Shanghai City covering approximately 40,000 square meters. 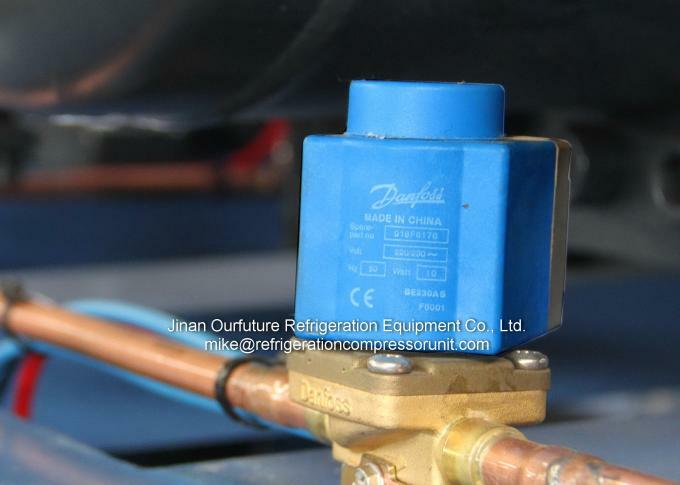 Based on competitive pricing and high quality, Hanbell provides the first class products and breaks the oligopoly market dominated by few screw compressor manufacturers. 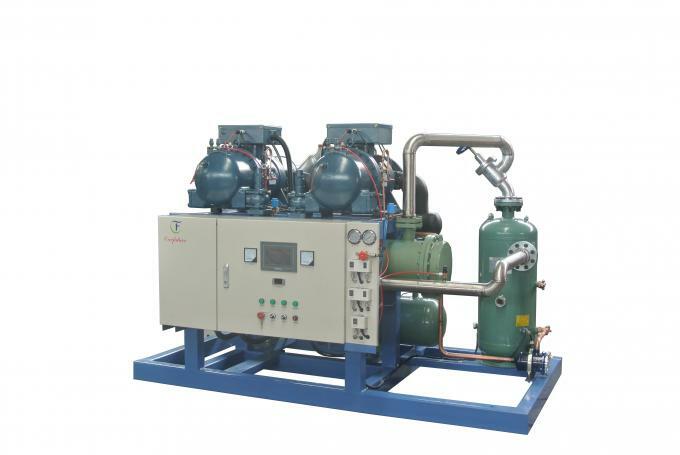 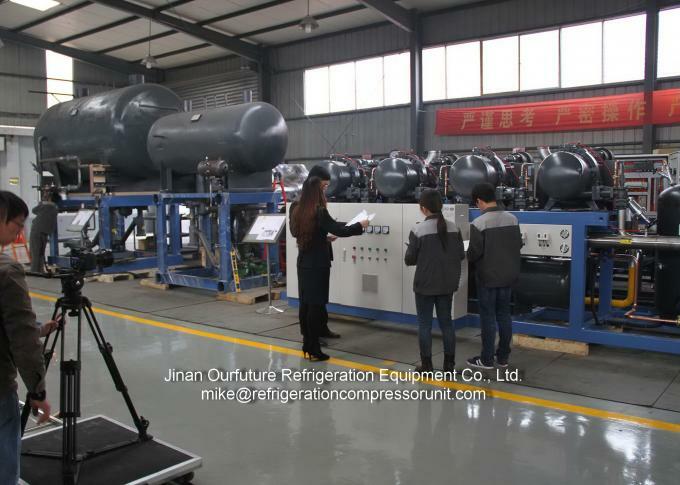 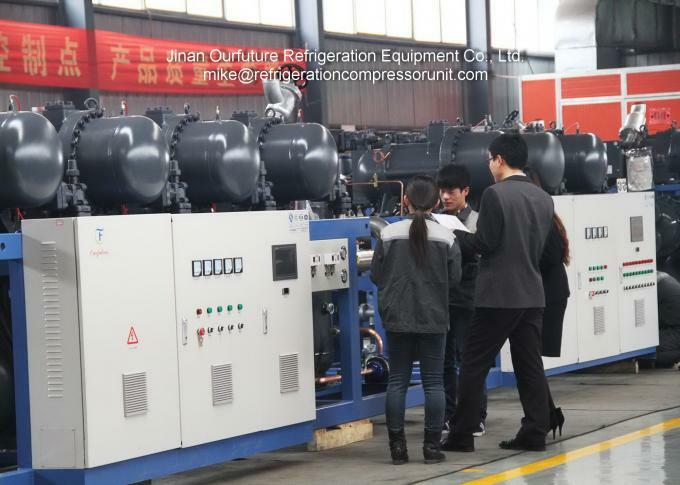 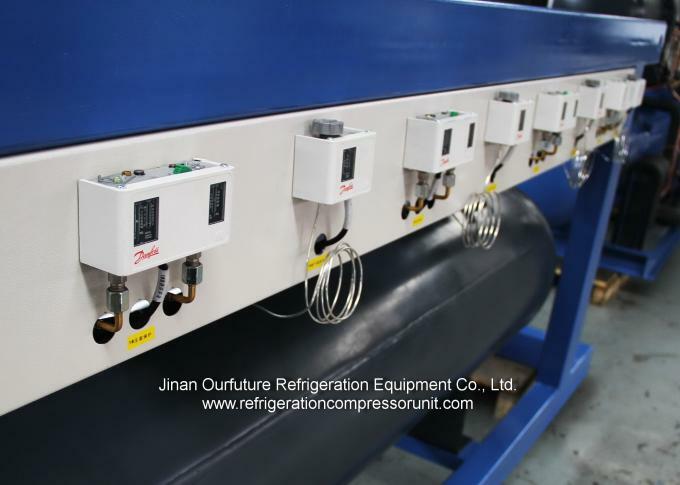 Nowadays, Hanbell is one of the biggest and advanced compressor manufacturers in the world and always concentrates in research and innovation of new technology.